Trips (tiyulim in Hebrew) in Israel should be extraordinary experiences. Of course, like any holiday or vacation they are relaxing, exciting and enjoyable – but in Israel there is also an entire other dimension. 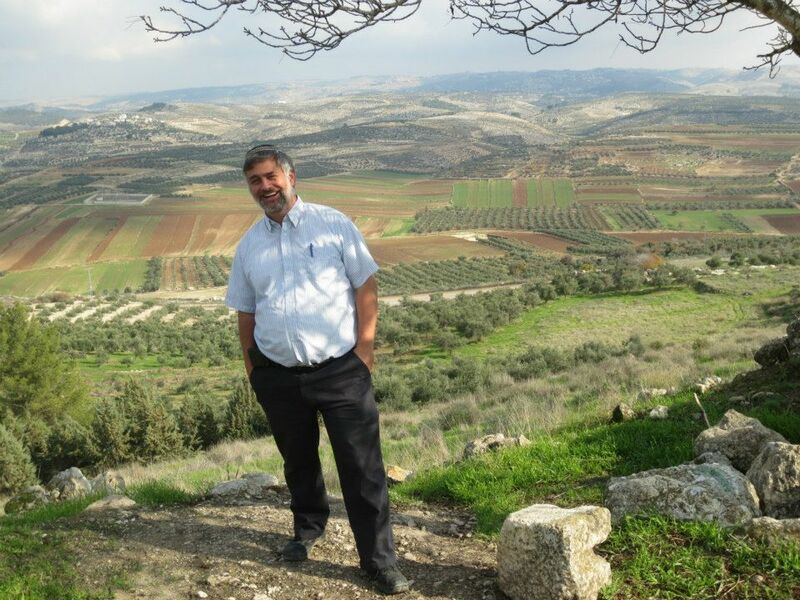 A trip anywhere in this country provides the unparalleled opportunity to learn, feel and be inspired by what I like to call “Torat HaAretz” – the special lessons that the Land itself can teach us. As a professional tour guide who is first and foremost a Torah educator, I specialize in this type of fun educational tour. I guide individuals, families and groups of all ages and backgrounds, and create a customized program for each one. Click one of the links below to see a sample of some of these. Themed Tours – Samples of tours I’ve given in various areas that explore different topics over the course of a half-day or full day, by examining various aspects of different sites in order to tell a unified story. Site-Centered Tours – Samples of tours I’ve given that explore a particular site or region, tell its story and uncover its messages.